Supports the natural cleansing action in the lungs and trachea. 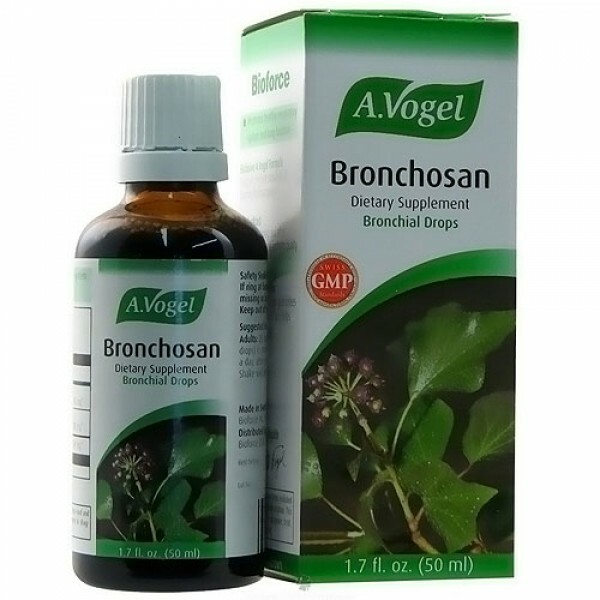 Bronchosan promotes healthy respiratory system and lung function, supports the natural cleansing action in the lungs and trachea, and gentle soothing effect on the throat. Efficacy supported by a clinical study. Holistically standardized to whole plant. 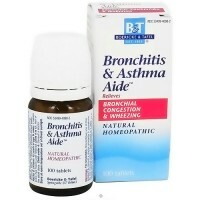 Alcohol 48% v / v Anise oil, Eucalyptus oil. No pesticides, insecticides, fungicides or chemical fertilizers. Adults: 20 drops (Children 2 - 12 years 5 drops) in small amount of water 3 - 5 times a day, after meals. Shake well before using. Special dispensing insert guarantees accurate measurement and helps prevent contamination. Safety Sealed Bottle. If ring at bottom of cap is missing or broken, do not use! Keep out of reach of children.